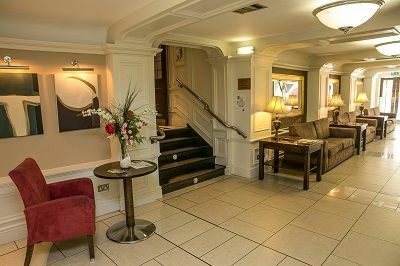 One Night Bed and Full Irish Breakfast with a Two Course Dinner served in the White Oak Restaurant. 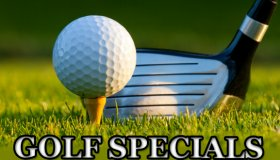 Best Price Guarantee You won't find a better rate elsewhere. 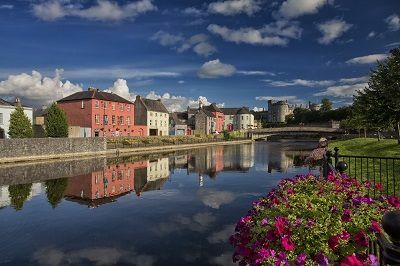 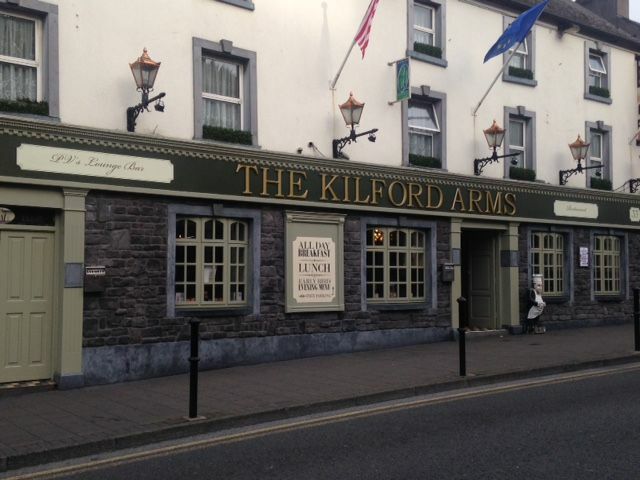 The Kilford Arms Hotel is situated in the heart of Kilkenny City centre, adjacent to all the major tourist attractions and just meters from the main bus and railway station and the new McDonagh shopping centre. 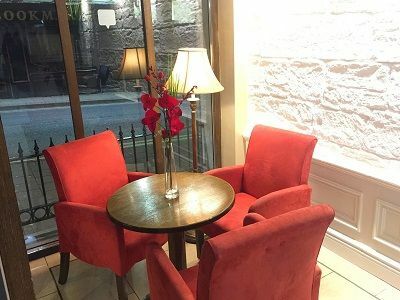 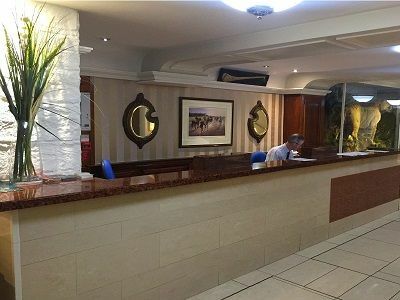 A very comfortable family run hotel in Kilkenny with 70 bedrooms, two bars, and fabulous restaurant with entertainment most nights. 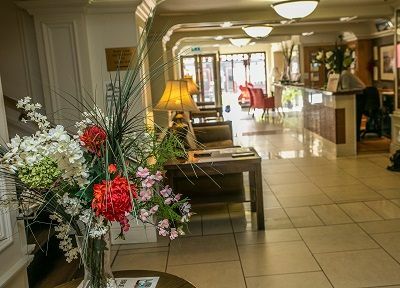 Complimentary Private Parking available on site. 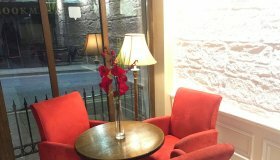 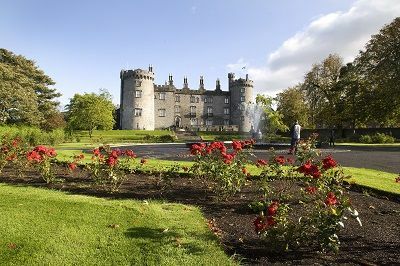 When looking for accommodation in Kilkenny look no further than the Kilford Arms Hotel. 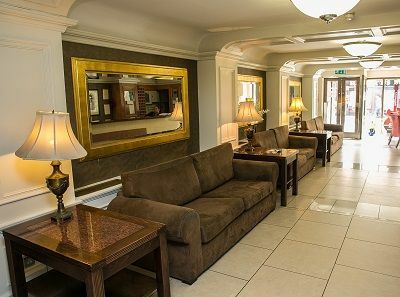 Whether its business of pleasure, make the Kilford Arms Hotel your home away from home.